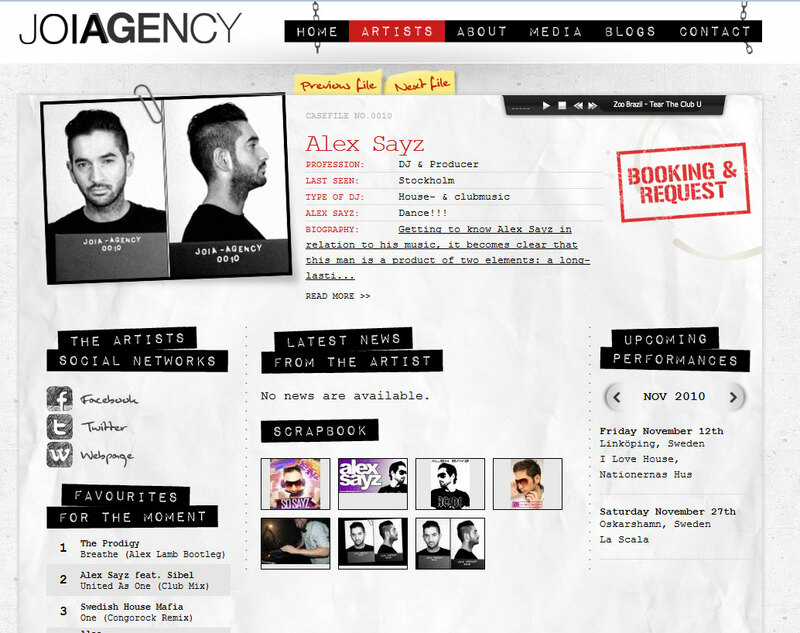 This is far beyond the best looking DJ booking site I've ever seen. I look so goooood. I'm proud to be among DJ's like Stonebridge, John Dahlbäck etc.